As tensions rise on the Korean Peninsula, a new report has estimated that, should North Korea deploy its nuclear arsenal on Seoul and Tokyo, the death toll could be up to 2.1 million, with around 8 million injured. Over the past few months, the stand-off, with Pyongyang on one side, and the US and its allies on the other, has been escalating, with belligerent rhetoric and provocative military posturing on both sides. Amid these tensions, a study by 38 North – a site on North Korean affairs run by Johns Hopkins University’s School of Advanced International Studies – has revealed the potential consequences of a nuclear strike launched by the North on its neighbors. 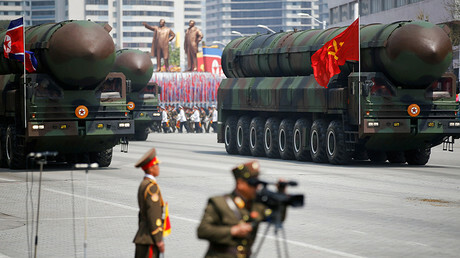 The report’s author, Michael J. Zagurek Jr., notes that “history is replete with ‘rational actors’ grossly miscalculating, especially in crisis situations,” and that another nuclear or missile test might trigger a hostile reaction from the United States, prompting a nuclear strike from the North Korean regime. Zagurek gave estimates of the casualty rates from 20 percent, 50 percent and 80 percent of the missiles hitting their targets. According to the highest estimates, 2.1 million people would be killed and another 7.7 million wounded. 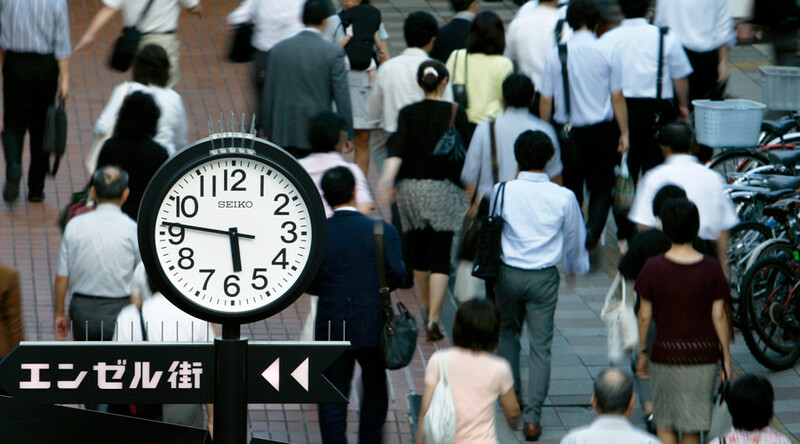 Japan is the only country to have had two atomic bombs detonate on its territory as an act of war. On August 6, 1945, an American B-29 bomber dropped the world’s first deployed nuclear weapon over Hiroshima, Japan, killing 80,000 and obliterating 90 percent of the city. This was followed three days later by another bomb dropped on Nagasaki, which killed another 40,000. Earlier that year, Tokyo was firebombed by American planes, leading to 100,000 civilian deaths. However, as the report notes, population density in metropolitan Japan and South Korea is a lot higher than it was several decades ago. Also, the bombs dropped on Hiroshima and Nagasaki had a strength of around 15-25 kilotons, while the device tested by North Korea in September had a likely strength of 108-205 kilotons. The situation on the Korean Peninsula is being aggravated by both North Korea and the US and its allies. 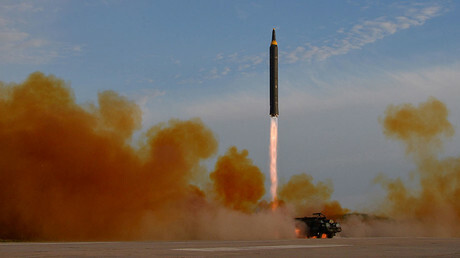 Pyongyang has carried out a number of nuclear tests and missile launches, while the United States has continued to carry out joint exercises with South Korea and Japan while escalating its rhetoric against Pyongyang. Russia and China have proposed a ‘double-freeze’ solution, in which the US ceases its drills with South Korea in exchange for the North suspending its weapons programs. The US, however, has not accepted the proposal, saying it has every right to carry out exercises with its allies. Moscow and Beijing have repeatedly stated that the crisis can be resolved only through peaceful means. Washington earlier said that it would only talk to Pyongyang about bringing back Americans who are being detained in North Korea. “Beyond that, there will be no conversations with North Korea at this time,” White House spokeswoman Sarah Sanders stated.